Iowa law holds that misconduct is grounds to disqualify an employee from receiving unemployment benefits upon termination. However, whether the use of profanities and vulgar language meets the statutory definition of "misconduct" is not always clear. This is a fact question for the administrative law judge at the appeal level within the Iowa Workforce Development Unemployment Insurance Appeals Bureau and depends upon the circumstances surrounding the use of the language. For example, where an employee uses profanities directly at a supervisor showing intentional disrespect, this will more than likely be held to be misconduct. But where a profanity is perhaps used in a moment of frustration, pain, or fear, such as at a factory where a worker is injured, there is room to argue that this was not an intentional disregard of the employer's interests that would make it "misconduct." 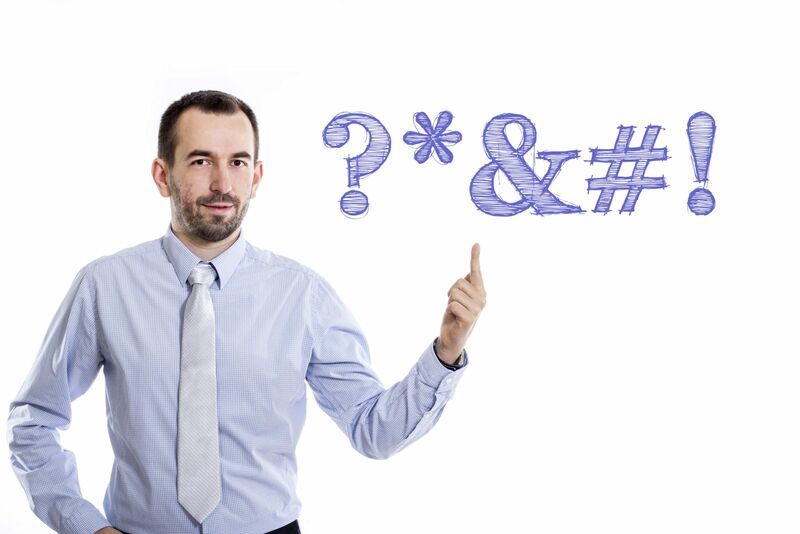 Where vulgar language is commonly used and accepted in the particular work environment, an employee's use of profanities may also not be deemed to be misconduct. Again, the particular facts of each situation and each work environment, along with the past behaviors of the employee, will be taken into consideration by the judge when determining whether the employee should be eligible for unemployment benefits.